Hello! 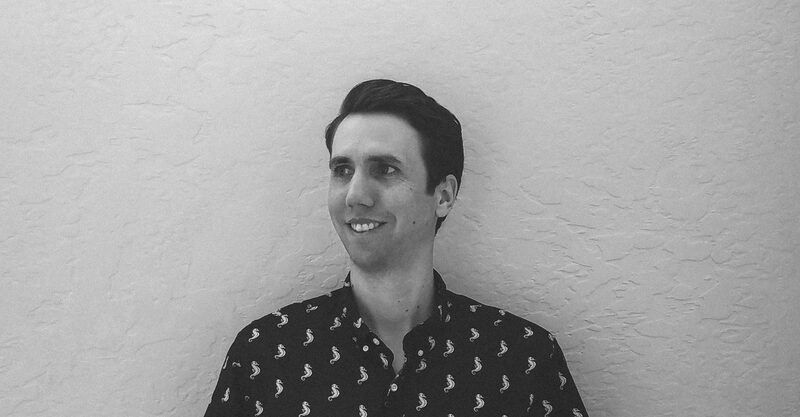 My name is Justin Baar, I am a graphic designer currently working out of Coeur D’Alene, Idaho. I graduated with a degree in Painting and Printmaking from San Diego State University in 2007. I have pursued design since taking a desktop publishing class in 1995 where I was introduced to the awesomeness of Photoshop and Illustrator. The programs and my skillset have both expanded since then. I am lucky to have had the pleasure of working on a wide array of projects for a wide array of clients. I have designed websites, I have designed billboards, I have designed catalogs, and everything else in between. I had the great fortune to work at a print shop and learn the ins and outs of printing. I love learning and expanding my skillset. At the moment, I am focusing my education on video editing and motion graphics. Skillshare.com is awesome! Presently I am the Senior Graphic Designer for Buck Knives, Inc. where I am in charge of all graphic needs for the company, from art direction to delivering final files for print. Hit me up if you have a cool opportunity, freelance project, questions, or just to say hi.